Mobile security patrols are a great way to sell your services to properties that require only an occasional security presence. However, it can be a real challenge to get your mobile patrols to drive revenue (instead of driving you crazy). For a patrol to be effective, it’s necessary for all client expectations to be communicated clearly all the way down the chain. The manager, supervisor, and officers all have to know what the client expects to happen each time an officer arrives on site. Some clients might just be looking for officers to be visible so they can act as a deterrent. In other situations, the officer might need to arrive at a specific time to lock up a building or inspect some equipment. Understanding the details of each stop on the patrol will make it easier to build an efficient route that gives officers enough time to accomplish all of their duties at each property. It’s smart to use security patrol software to give officers access to their post requirements. Software like Silvertrac can also be used to deliver routine task notifications to officers. 2. Plan and optimize the route. Now that you’ve established priorities and determined which stops on the route are time-sensitive and which are more flexible, it’s time to plan the security patrol route. Fortunately, there are plenty of tools available that can help you plan optimal routes. One of our favorites is BestRoute. This free app integrates with Google Maps and creates optimized routes up to 30 stops. It can also react and update routes if unusual circumstances force your officer to deviate from the original plan, like if they got called to an alarm response in the middle of a patrol. There are other paid options that are more robust, such as Route4Me, which is $10/month and is used by big logistics companies such as UPS. Other choices that are more delivery-oriented but might be have useful features for security patrols include Routific and Onfleet. 3. Manage and minimize costs. Mobile security patrols can get expensive, fast. Once you factor in the cost of the officer, supervisor, vehicle, insurance, maintenance, and gas, it’s possible that you’ll end up with some pretty thin margins. However, if you’ve done step one right and established expectations, then you’ll know exactly what the clients need from your company. With that information in hand, you can explore low-cost alternatives that meet client requirements without breaking the bank. For example, you could buy a used vehicle instead of a new one. An electric or hybrid vehicle could help you save costs on gasoline in the long run. Depending on the needs of the client, a compact car could work just as well as a sedan or truck. Our Security Patrol Cost Calculator can help you get a handle on expenses by enabling you to measure the actual cost per hit. 4. Get the patrol to capacity. One trick to creating profitable security patrols is to identify prospects based on their locations along preexisting routes. For example, let’s say you have a patrol that’s currently hitting one property, then another that’s three miles away on a back road. If there’s a property between these two that could use security, you could add them to your patrol while adding practically nothing to your costs. 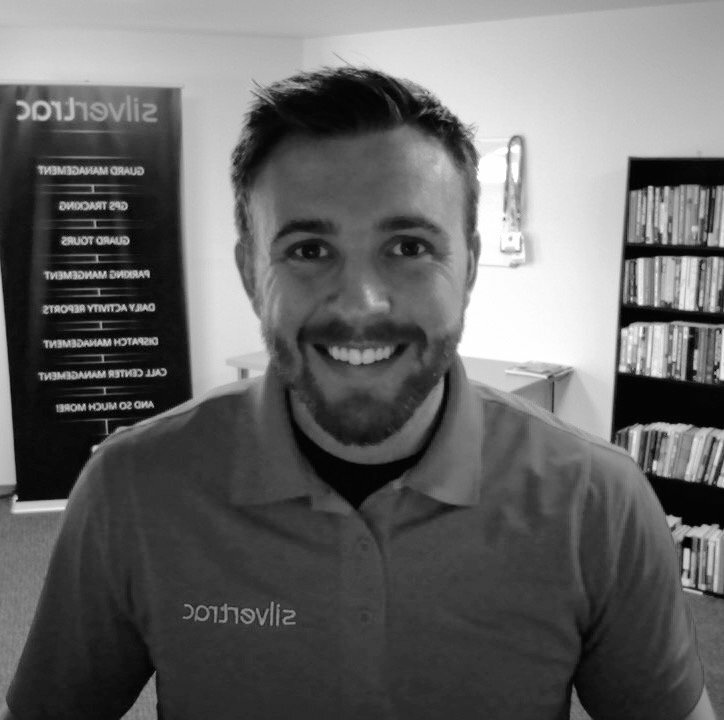 This is why it’s important to have great communication between the operations and business development teams at your company. If the people selling services and the people planning mobile patrols are aligned, you create an opportunity for awesome growth. Patrol optimization isn’t a one-time process. 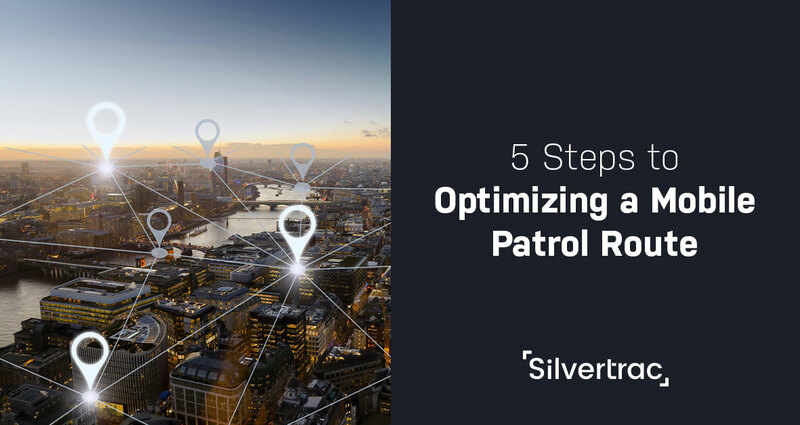 Once your patrol has been running for a while, security patrol software like Silvertrac can give you valuable data on how much time officers are spending at each property, giving you the chance to optimize routes even further. Mobile security controls can be a great way to expand your security business, but if you’re not careful, they can also be major money sinks. However, if you follow a few simple steps and use security patrol software, you can optimize your patrol routes and start turning profits.